585 @jerrybanfield Why Do We Take Pride in Being Busy, Sick, and Miserable? 539 @jerrybanfield Spicy Tofu Sushi at Lemongrass in Murfreesboro, Tennessee! 433 @papa-pepper ARE YOU MAN ENOUGH TO DIE FOR YOUR LOVED ONES? 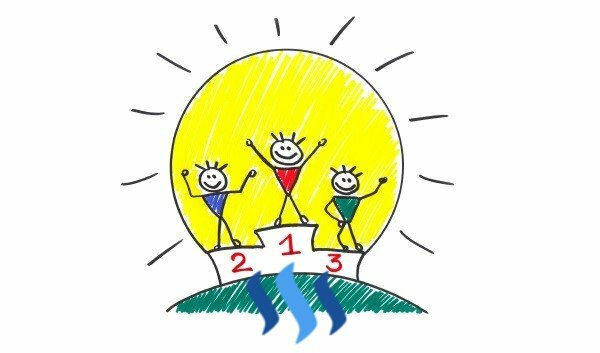 151 @stackin ✴️ WHY YOUR VOTING POWER IS IMPORTANT ON STEEMIT? 144 @papa-pepper ARE YOU MAN ENOUGH TO DIE FOR YOUR LOVED ONES? 120 @kus-knee The Old Dog Discovers: John McAfee Trades in Steem! 100 @broncnutz The Shanghai Shank....Broncos beat the Chargers!